Thanksgiving week has arrived. If you haven’t done ordered groceries, it’s time to get those orders in. (And trust me, I am one of those people who still needs to shop for the big day!). 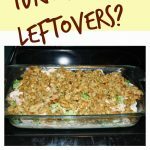 The list for Thanksgiving Day seems to never end: the turkey, sweet potatoes, cranberry sauce, rolls, stuffing, and so much more. The list seems to go on and on. Sometimes, I think so hard about the food that I forget all about the other must-have for the big day: the Thanksgiving Day drinks. Below, we are sharing three must-have Thanksgiving Day drinks for the family. Add google eyes & a beak. Glue feathers on the back of the pouch. 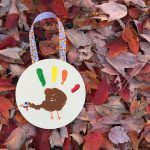 This is a super easy way to add a fun and festive touch to the kids’ Thanksgiving place setting. 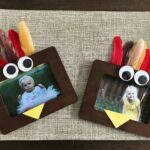 You could also personalize with the kids’ names or let the kids assemble while the turkey is in the oven. 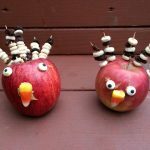 This would also be fun for a Thanksgiving class party at school. I used Honest juice pouches above because we often have these on hand in our pantry. Honest Kids juice pouches are one of my kids’ favorite juice drinks, especially the Appley Ever After & Cherry Go Round flavors. 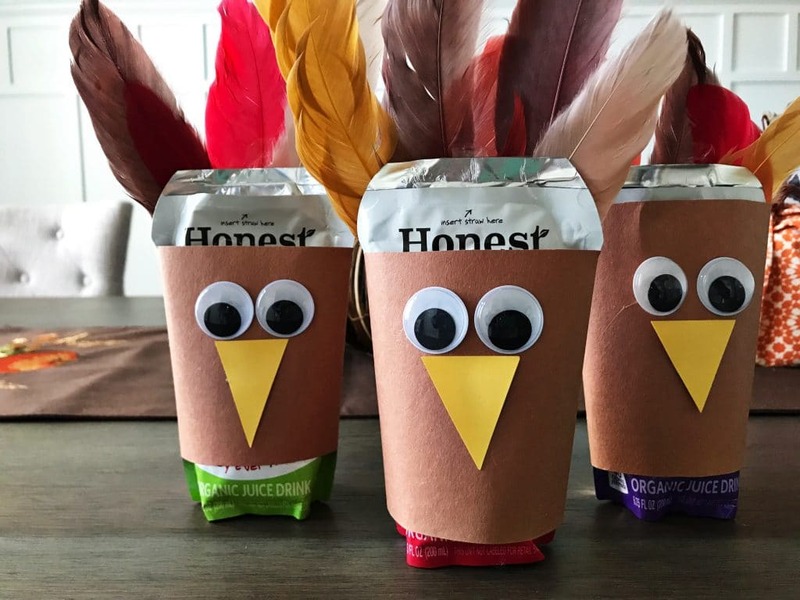 In 2013, Honest removed the organic cane sugar from all Honest Kids juice pouches so now they still have a great taste & only sweetened only with fruit juice. Their juice pouches are USDA Organic approved, non-GMO, and contain 100% of the daily value of Vitamin C.
Besides the parade in the morning, there is one other thing that you know that you will find on the television in our house…football. And in our house while my husband is often watching football, you can find our two boys in the backyard playing football. So get ready for the big Thanksgiving football game, make sure to getsome drinks for those who are playing (or watching!) the big Thanksgiving football game. When the boys come inside after a full afternoon of running & catching, they will need something to refuel and rehydrate. 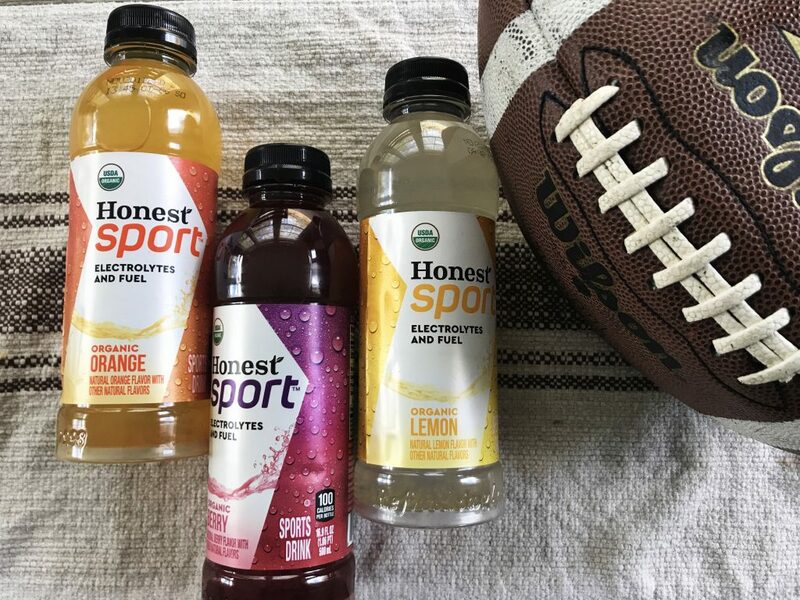 Honest Sport sport drinks are the perfect beverage for those who are planning to be active on Thanksgiving day. This line of organic sports drinks are made with Fair Trade Certified cane sugar, organic fruit juice and a blend of sea salt, potassium, and other ingredients. 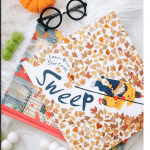 It comes in three different flavors: orange, lemon, & berry and will be sure to refresh those who were out playing some turkey ball! I grew up in a family where sweet tea was often served at every dinner. So when I am hosting a big event, tea is a must-have beverage to be offered to our guests. To keep it simple when I host gatherings, I find it easy to just throw a variety of beverage options in a cooler so guests can easily grab their favorite drink whenever they want it. 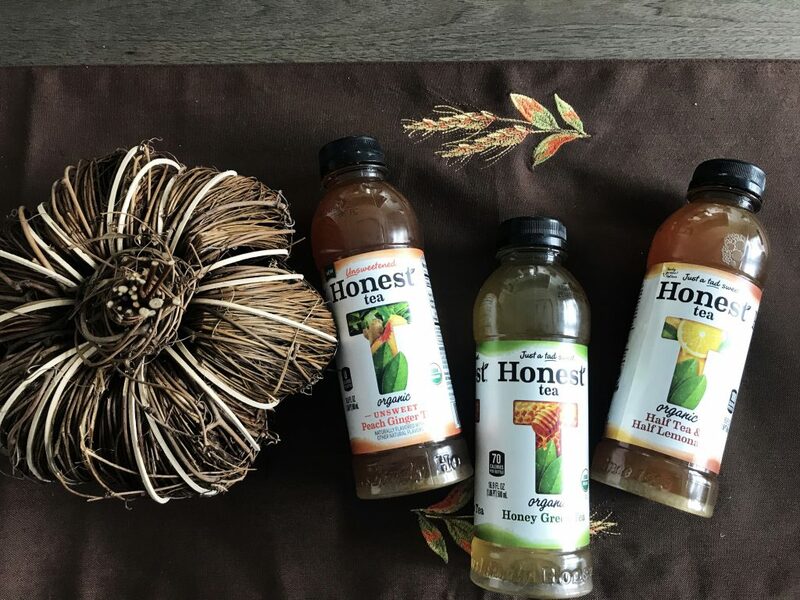 Honest Tea bottles come in a variety of flavors, including some of my favorites: Half Tea & Half Lemonade and the new Unsweetened Peach Ginger Tea. Again, Honest Tea products are USDA Organic, Fair Trade certified, and contain no GMOs. 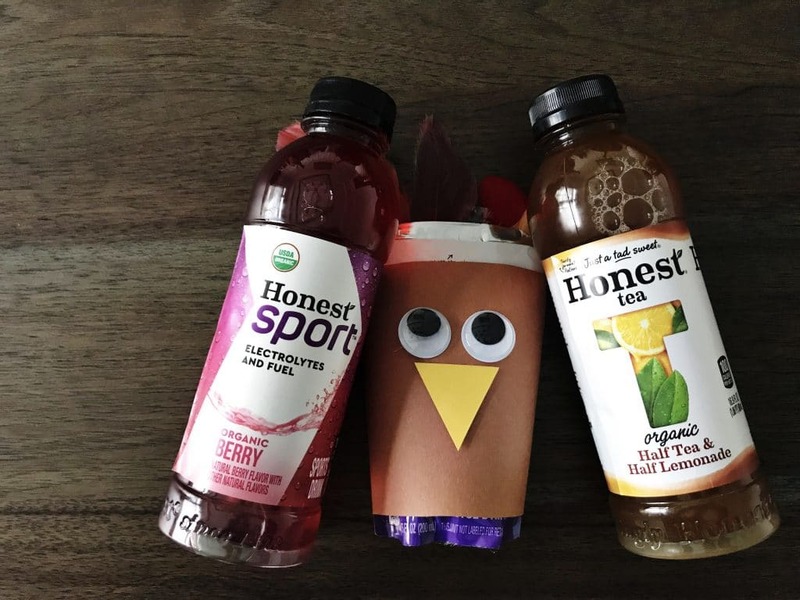 When it comes to Thanksgiving this year, make sure to check out Honest Tea for all of your beverage options. Founded in 1998 in Bethesda, MD, Honest Tea is the nation’s top-selling organic bottled tea company specializing in beverages that are Just a Tad Sweet. Honest Tea’s product lines include: Honest ready-to-drink bottled teas and Honest®Kids organic juice drinks. All teas and juice drinks are USDA Organic and all tea leaves and cane sugar are Fair Trade Certified. For more information visit: www.honesttea.com. Disclosure: This is a sponsored post on behalf of Honest Tea. While we were compensated for this post, all thoughts and opinions are our own.